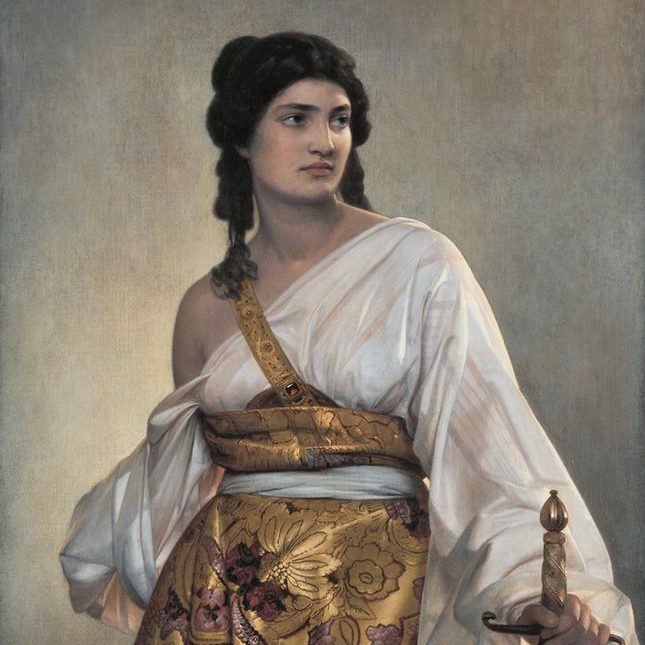 When I was a kid, my folks went to a white elephant party where everyone brought a horrible gift as a joke. I went to one of these for xmas a few years back, and it has my full approval. So silly. 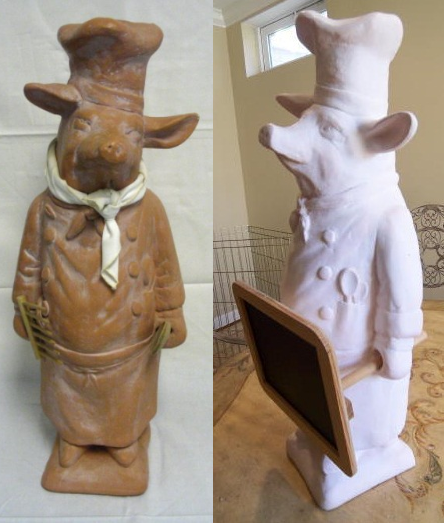 I don’t know what my folks took to the party, but when they came back they had something that resembled this pig chef (but ours held something like a business card holder). This thing sat on a bookshelf in the “computer room” just outside my parents’ bathroom for… I’m gonna say at least a decade. They never figured out a way to get rid of it, and apparently couldn’t bear to throw it out. It just looked so pleased with itself. And hey look! Now you can have your very own!